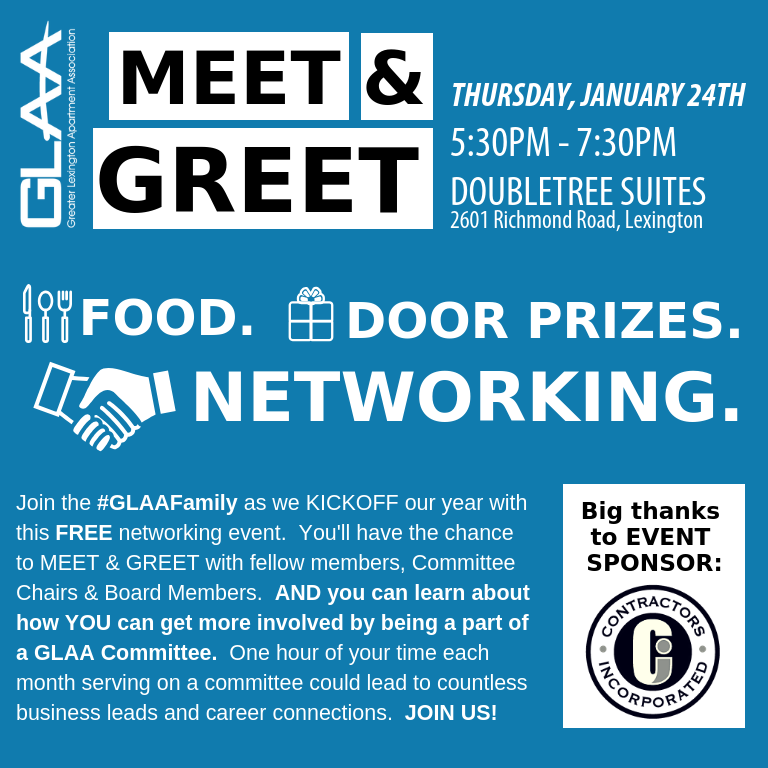 One of the BEST & first networking events of the year with GLAA! And the best part is...it's FREE! Make plans to join us that night! Registration is now closed. | If you are interested in attending, please contact the GLAA office at 859-278-6540.